Guy Invents Crazy Gadget For Cold, Bored Commuters At The Train Station. If you’ve ever had to wait outside a bus terminal or out on a sub platform in New York in January, you know it gets cold. Now imagine you’re in the Netherlands. And you forgot your scarf. You’d want to get in touch with George Barratt-Jones to see if you could borrow his Cyclo Knitter. 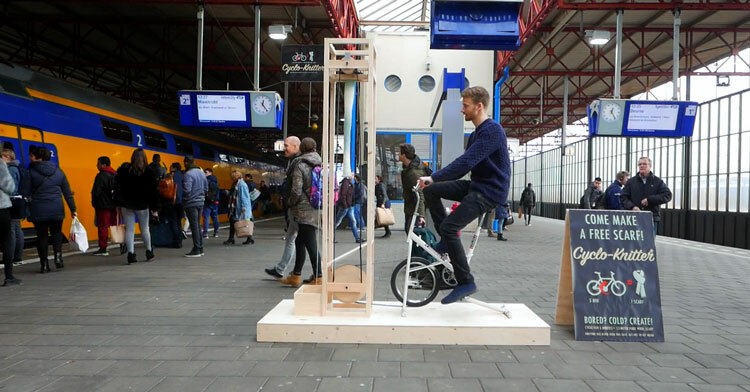 It’s a bike-like contraption that serves a dual purpose: keeping commuters warm while giving them something to do while they’re waiting for their trains to arrive. 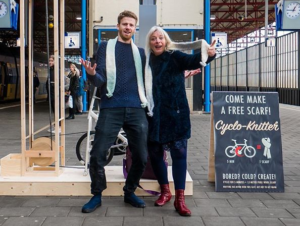 This pedal powered machine gets you warm by moving, you are making something while you wait and in the end you are left with a free scarf! 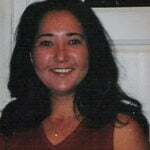 That you can decide to keep yourself or give to someone who needs it more. Pretty nifty, right? George is a student at the Design Academy Eindhoven, and the class was given an assignment to come up with a design that incorporated a weaving component. 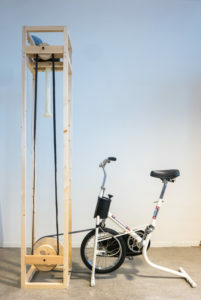 So he came up with a blueprint and got to work, first designing the tower with the knitting machine at the very top, then adding the gears that connect the tower with the bike. Once he built the base, it was good to go, and he loaded it up on a trolley for a test run at the nearest train station. How cool is this?! He recently started a thread on Reddit about the Cyclo Knitter, detailing all the steps required to build it, and everyone’s so impressed that they’re urging him to patent a design they’re sure will be popular the world over. 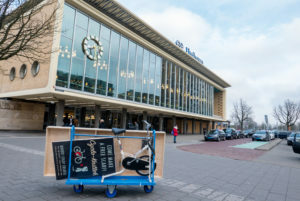 We’re not sure how the whole patent process works over there, but don’t you think it’d be great to have Cyclo Knitters in train stations everywhere, maybe even gyms? It only takes about five minutes to make a scarf, so it’d be a good start to a warm-up. Forgot your hand towel? No worries, the Cyclo Knitter’s got you covered. In the late 19th century, a commissioner at the US Patent & Trademark Office reportedly said, “Everything that can be invented has already been invented.” Yeah, right. Watch the video below to see this invention at work, and share if you agree someone should’ve thought of this a long time ago! How LeBron James & A 5th Grade Teacher Will Inspire You To Value Individuals.